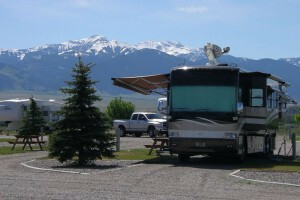 Visit Montana in the comfort of an RV! You don't have to own your own "rig" to get out on the road. 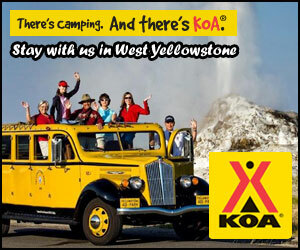 Yellowstone RV Rentals are available! If rustic camping isn't your thing, no worries. 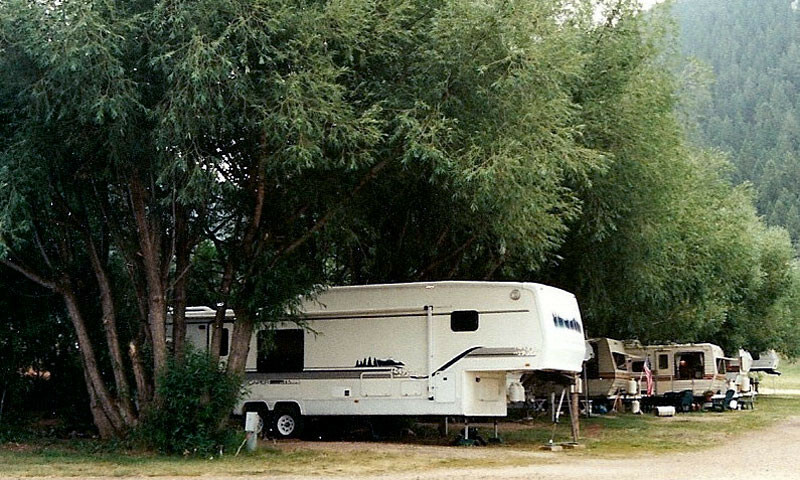 Area RV parks offer campgrounds with full hookups, electric sites, and plenty of amenities. 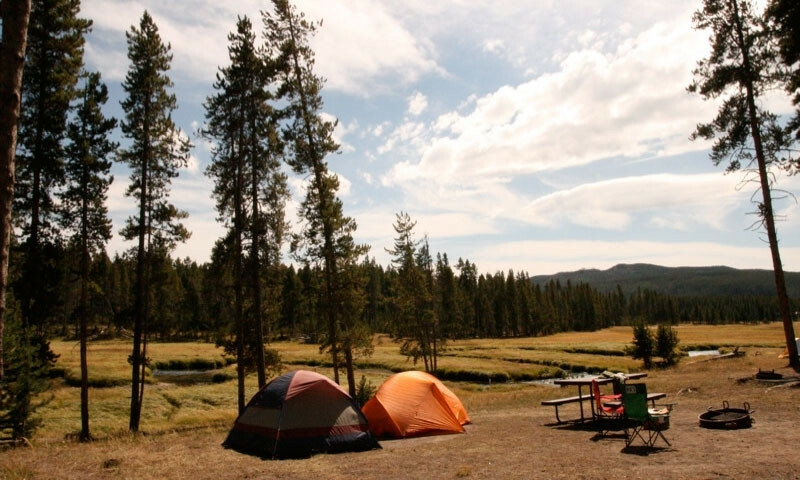 West Yellowstone visitors have a choice of a wide array of public campgrounds, with easy access to plenty of outdoor recreation and scenery! Many feel that camping in West Yellowstone or Yellowstone National Park is the best way to experience the area at its most basic level. Browse through our list of nearby RV Parks and Campgrounds. 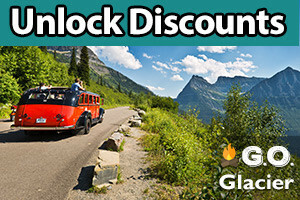 There are many private and state run camprounds and RV parks as well as the park run campgrounds within the Yellowstone National Park boundaries. 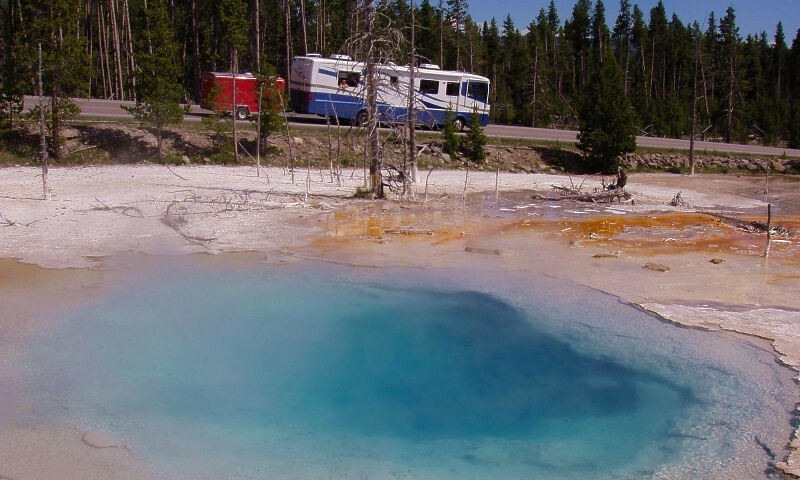 Depending on your budget, need for various amenities, and access to more refined services, West Yellowstone offers pretty much every type of camping and RV experience you're looking for. Keep in mind that some campgrounds require permits, especially those located inside the park, and that securing advanced reservations is a must during the prime 6-week period from just before July 4th through mid-August. Fire danger is also a concern in the latter months of summer time, so educate your group on fire safety and be sure to check-in with the local Forest Service office for up-to-date information on any burn restrictions. The last thing anyone wants is an uninformed guest who may potentially put a lot of people at high-risk. Should you forget any items during your trip, West Yellowstone boasts a variety of retail stores that can easily fill anything on your list from groceries to clothing to propane and everything in between. Come enjoy the great outdoors in West Yellowstone and the surrounding forests and state parks.